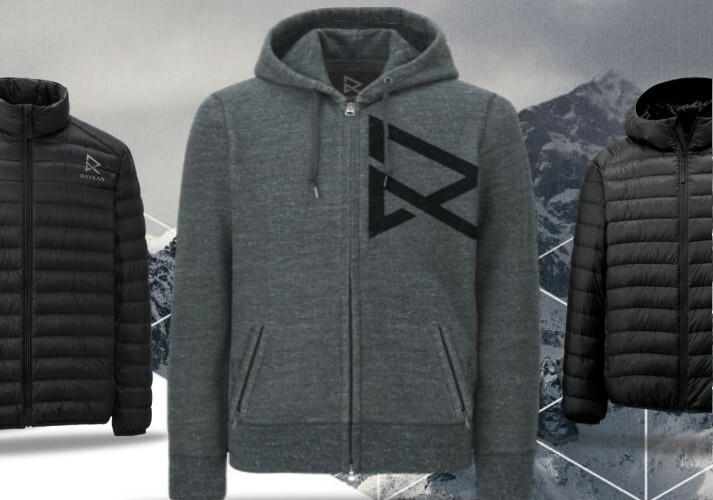 Where to Buy Ravean Heated Hoodie: Pre-order at Ravean. The hoodies are currently unavailable, but from now through January 30, 2016, get 25 percent off Ravean jackets’ and vests’ retail prices at IndieGoGo. Short battery life. I was only able to get three hours worth of time on the high-heat setting. Usefulness: 8/10. The hoodie’s heating compartments are centrally located posteriorly in the upper back and anteriorly in the chest area. The only true drawback is the unit’s somewhat short battery life. Portability: 10/10. Heated garments typically run heavy. Not so with the Ravean’s lightweight materials. Packing this hoodie means travelers can pack fewer items in their luggage. Cool Factor: 10/10. Warmth while on the road is a must, but it’s the final touches like pick-pocket-proof zippered pockets and the ability to control the heat settings from high to low that go the extra length. Final Verdict: The hoodie starts out with warm, good-quality materials, then in comes the battery for added toastiness. This piece of apparel is a no-brainer for travelers looking to pack fewer items in their bags.